Below are the documents for New Client Information. The "Informed Consent for Life Coaching" is your intake form. The "Positive Affirmations" video and audio are additional resources provided to help you begin on your Life Coaching experience. This document describes the difference between Coaching and Counseling. I encourage you to read about the experience that you are undertaking ... and begin to formulate the goals that you want us to work on. 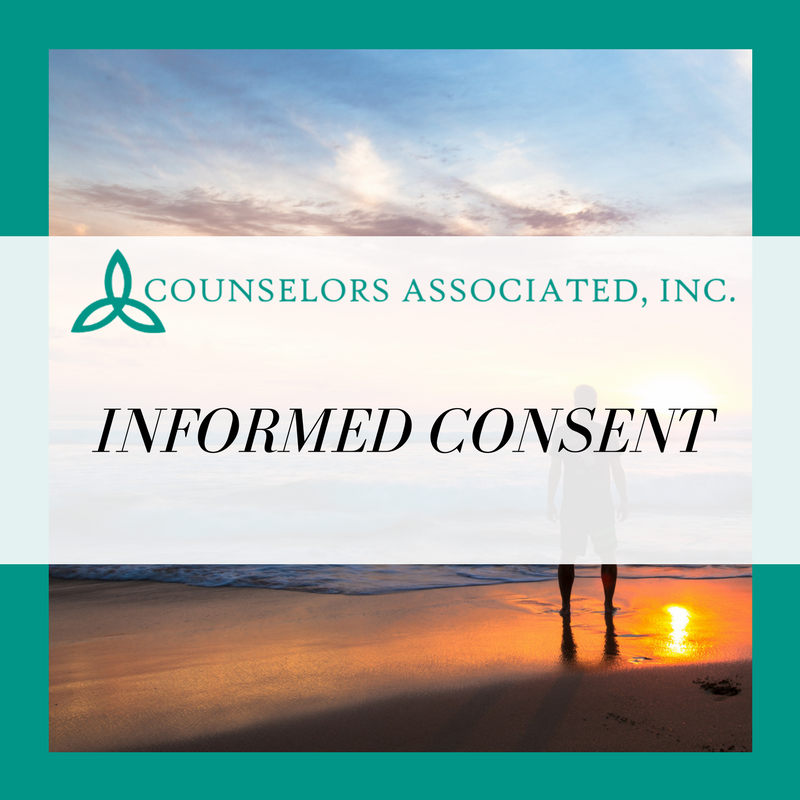 Kindly download the "Informed Consent for Life Coaching" form and fill in the information at the top of the page; then, sign and date at the bottom of page 2. Please bring this completed form to your first session. The resource contained in the "Positive Affirmations" audio is for your listening pleasure. I invite you to listen to the soothing music. To use this audio for relaxation and for stress reduction, just listen, breathe deeply and slowly, and allow your whole body to relax. "My life is full of peace!" "I am happy with myself!" "Healing flows through my body!" "I relax and enjoy my life!" This workbook allows you to describe your goals for Life Coaching. These worksheets ask you to include the pertinent history that indicates what has held you back from achieving these goals in the past. It looks in-depth at the types of thoughts that have been preventing your success. This workbook guides you to discover what you will do differently this time to help you create success, than what you have done in the past. It encourages you to create Positive Affirmations to direct your subconscious mind to create the new learning needed for you to experience success with your goals. This workbook directs you to re-state your desired outcomes into specific behaviorally-oriented goals. It includes a tracking system to note the date of completion of your first goal, as well as what you need to do to accomplish it. This workbook includes a tracking system to note the date of completion of your second goal. It encourages you to brainstorm what needs to be done to accomplish Goal #2. It provides tips for increasing your progress toward Goal Success. This workbook guides your achievement of Goal #3. It includes a tracking system to note the date of completion of your third goal. It encourages you to brainstorm what needs to be done to accomplish Goal #3. It provides tips for building Self-Confidence and for increasing your progress toward Goal Success.